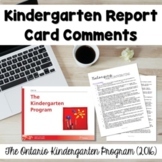 Report Card Narrative Generator - Report card comments for the whole year! 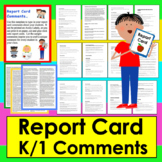 This extensive list of report card comments covers the levels from Level 4(A) to Level 1(D) in all areas of problem-solving and innovating. 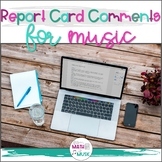 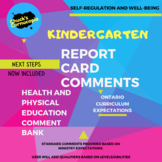 This extensive list of report card comments covers the levels from Level 4(A) to Level 1(D) in all areas of self regulation and well-being. 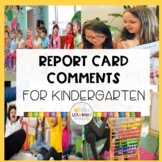 This extensive list of report card comments covers the levels from Level 4(A) to Level 1(D) in all areas of Literacy and Mathematics. 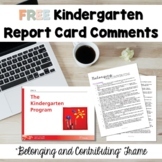 This extensive list of report card comments covers the levels from Level 4(A) to Level 1(D) in all areas of belonging and contributing.